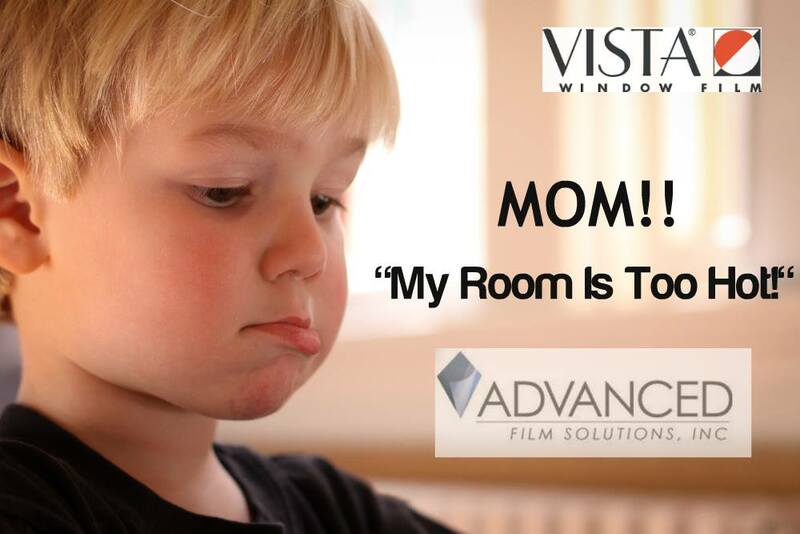 If you suffer every spring, summer and fall with overheated rooms in your home you might want to consider the best value, most economic solutions available to you: Window Film! 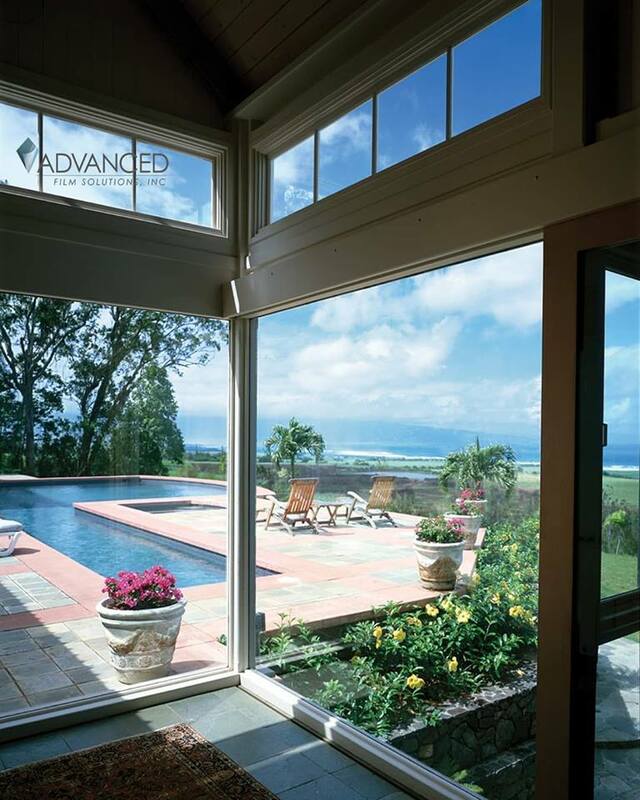 Advanced Film Solutions provides thin film coatings that are applied to your home’s windows and sliders. 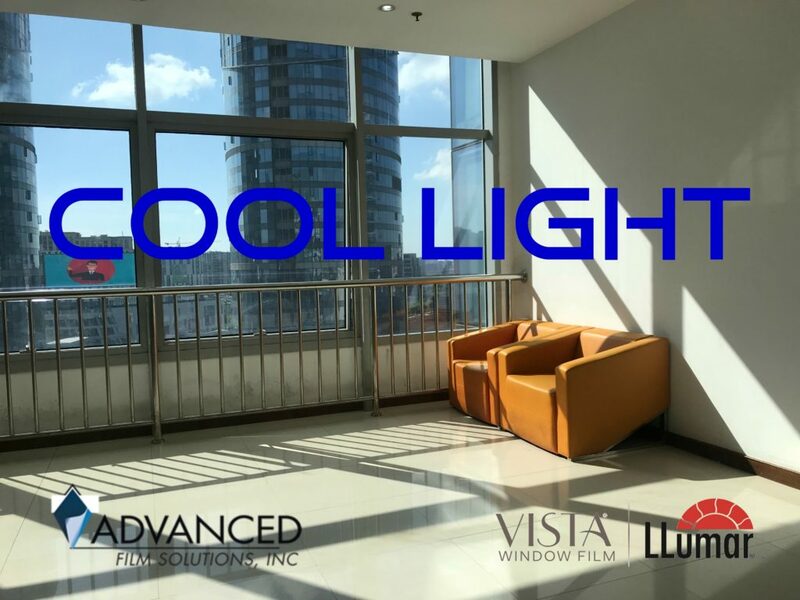 These transparent coatings can eliminate the heat by filtering UV, visible light and IR heat. Non reflective or reflective is your choice to make. 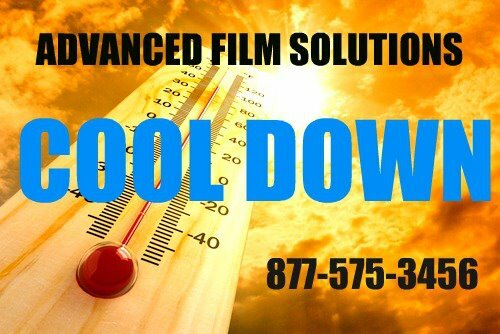 Advanced Film Solutions has cooled more than 15,000 homes since 2007 and we aren’t slowing down! 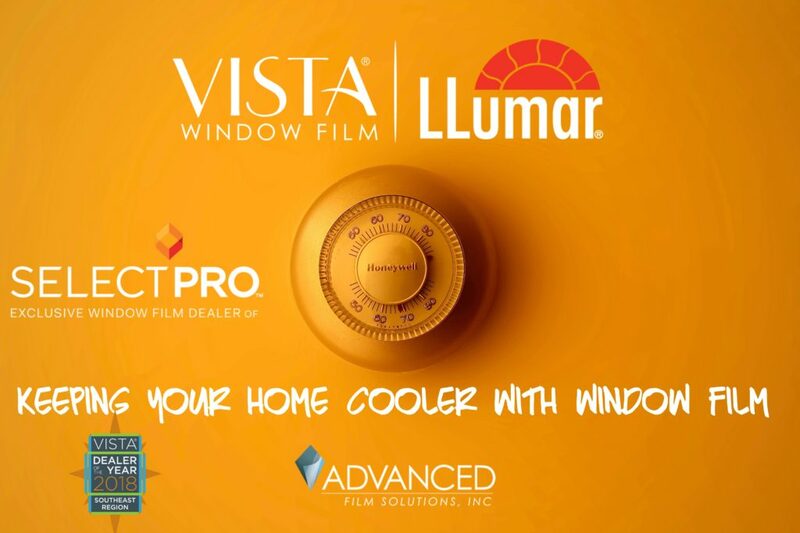 If your home has clear glass than our window film will provide the fastest return of any home improvement aftermarket project. Thick versions will make your home safer against intrusion or flying glass from impact. 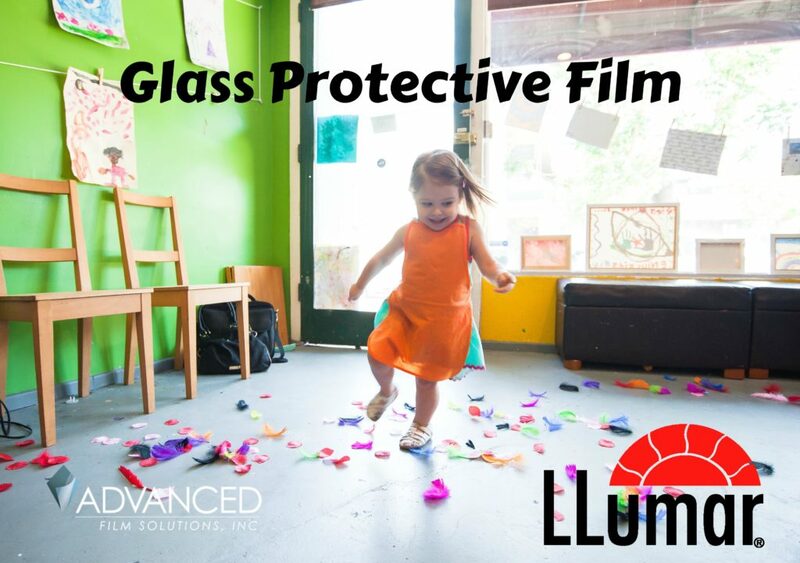 Lifetime warranty and peace of mind since our warranty not only covers the film installation but any potential glass breakage issues. When we eliminate that much heat your air conditioning system won’y work as long or as hard in getting the remaining heat out of your home or office. The net result is lowered cooling costs that show up on your electric bill bottom line with savings as much as 30-35% per month. 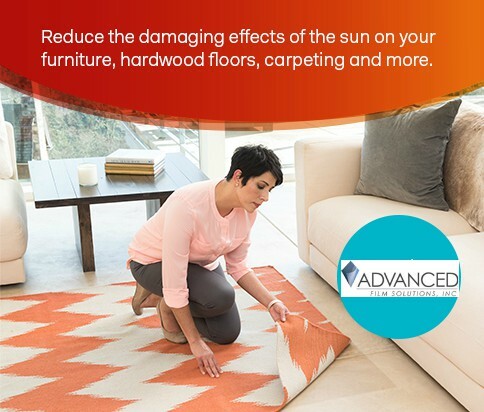 Additionally all of our window film solutions factor out 99.9% of the UV rays that damage your furnishings, paintings, carpets and wood floors and carpets. 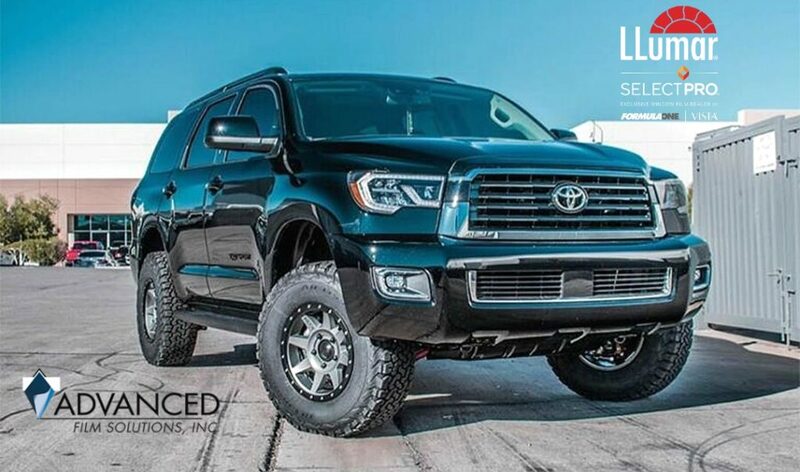 These durable coatings won’t limit your views since they are transparent and available in a wide range of light transmissions. Thicker security versions will stop the heat while providing security against forced entry and smashed glass. 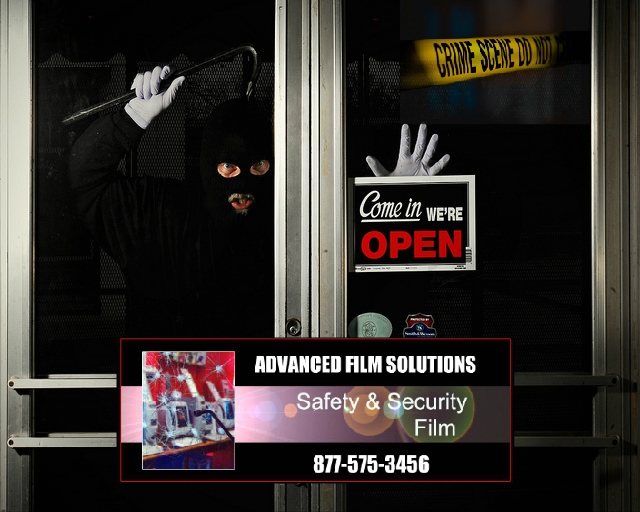 Advanced Film Solutions team of expert installers covers a wide geography from Tampa Bay north to Hernando county, west to Seminole County and East to Pinellas , Mannattee, and Sarasota. We all have the right to privacy. 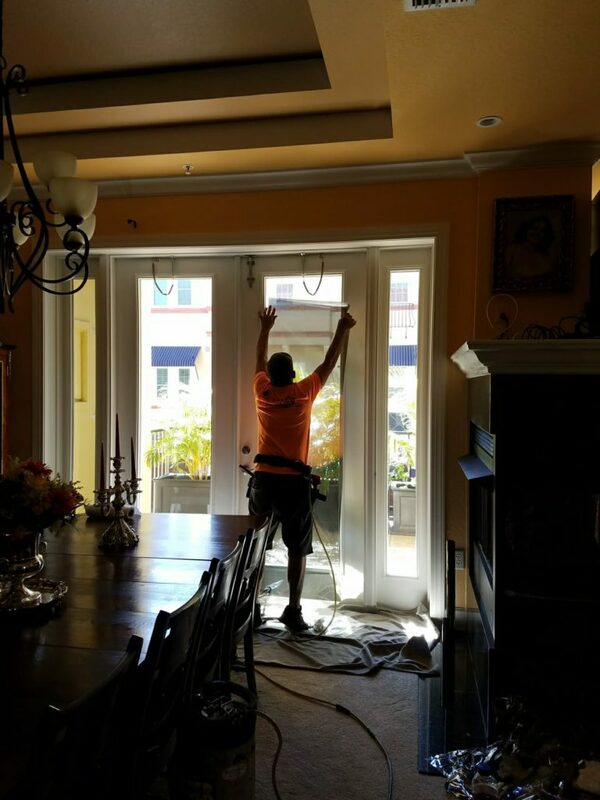 Unfortunately if your home’s windows are visible from the curb or your next door neighbor’s windows that proposition might be difficult to achieve. 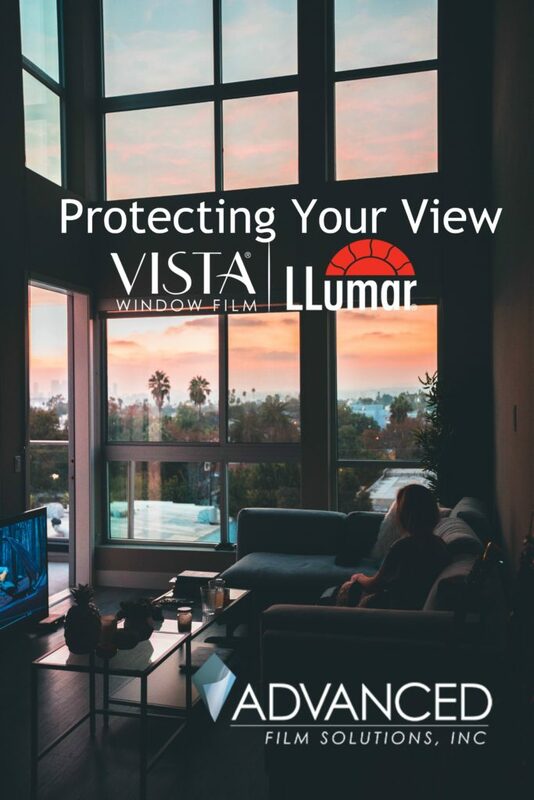 Fortunately there are practical and affordable solutions that will keep your home private throughout the day while stopping glare, heat and UV. 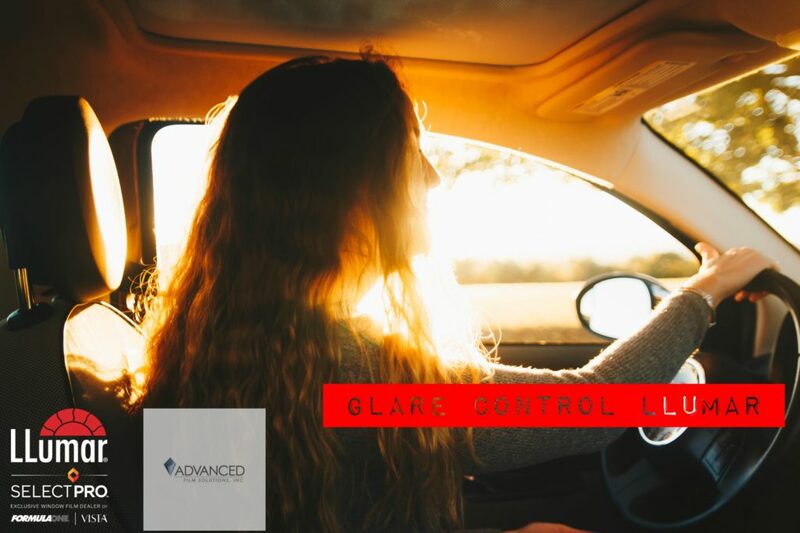 Advanced Film Solutions dual reflective coatings are applied to your clear glass windows and sliders. 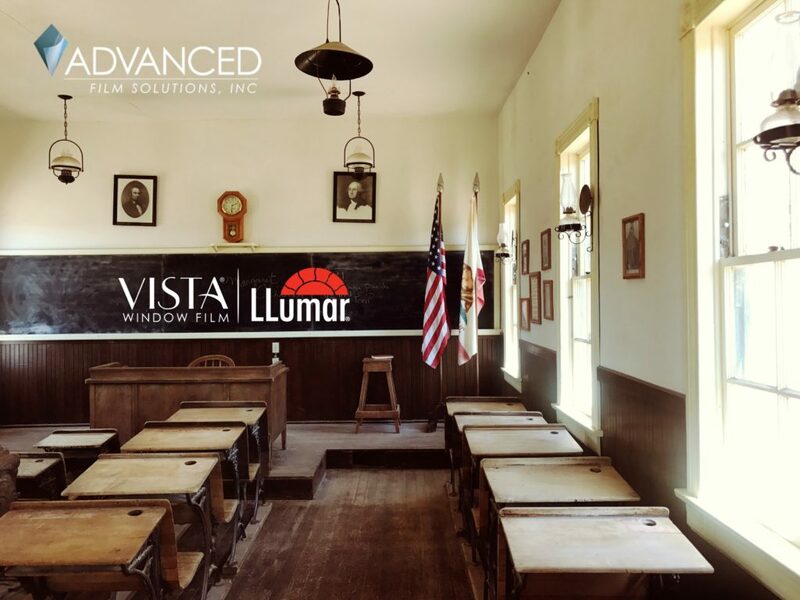 These Eastman LLumar and Vista Films will keep prying eyes from seeing into your home. Your monthly cooling costs will also be reduced by as much as 35% a month. Just how light or dark your rooms will become is your choice to make. 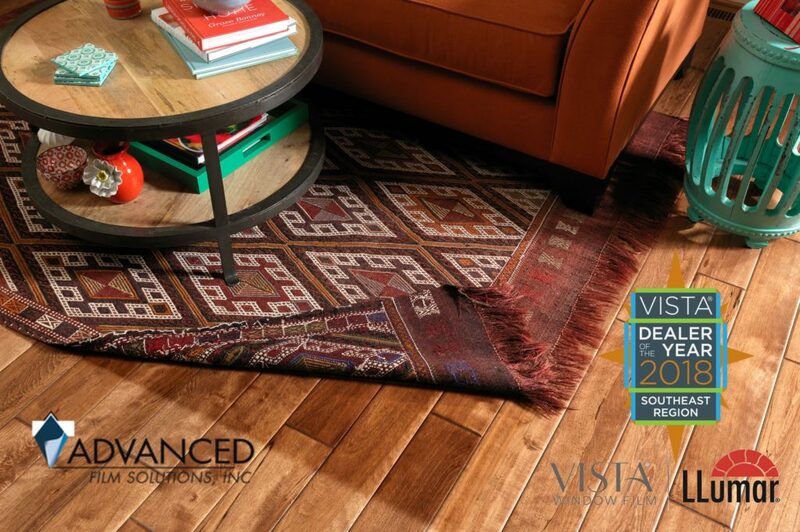 We offer scores of choices that range from a 95% filtering to lighter versions. 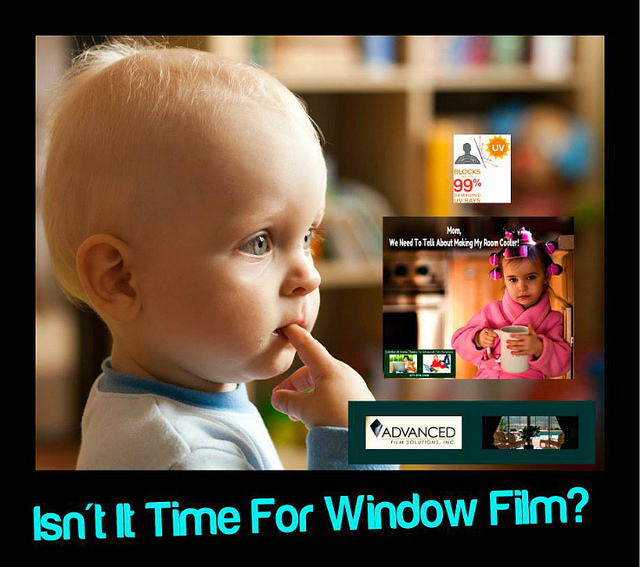 All residential window films have a lifetime warranty and your home will be comfortable and peeping tom free for decades to come. 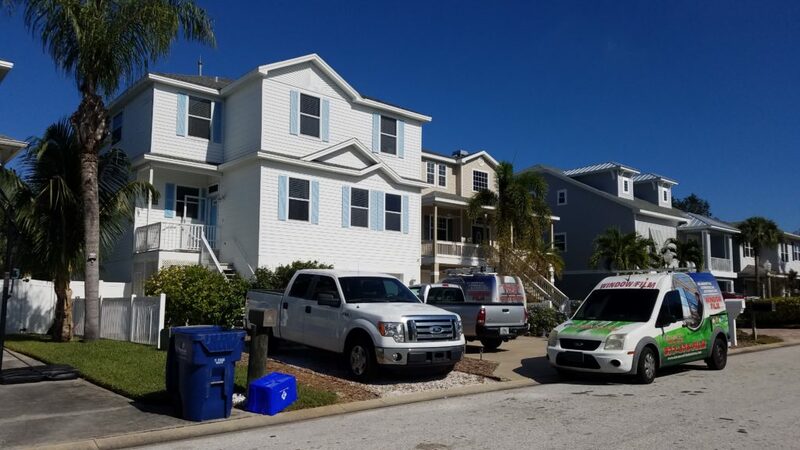 Free estimates throughout Tampa Bay, Orlando and Sarasota Bradenton. 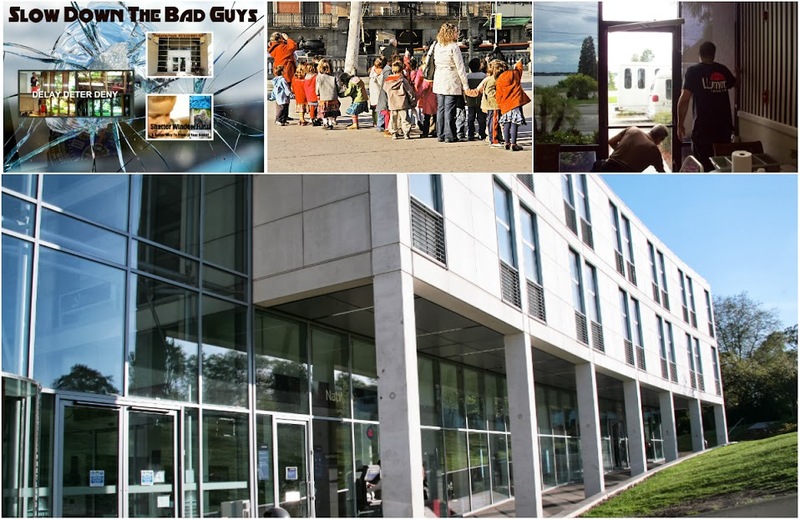 Property management and asset protection, security management have a critical responsibility to ensure safety for people and assets at soft target locations. By soft target we are referring to facilities that may be targeted by extremists for potential explosives where security personnel are not typically employed. Glass is an ineffective barrier and flying glass shards and debris can become catastrophic during a blast event. The Federal Government under the auspices of the GSA and Department of Defense have established blast mitigation standards since the Oklahoma City bombing in 1994. 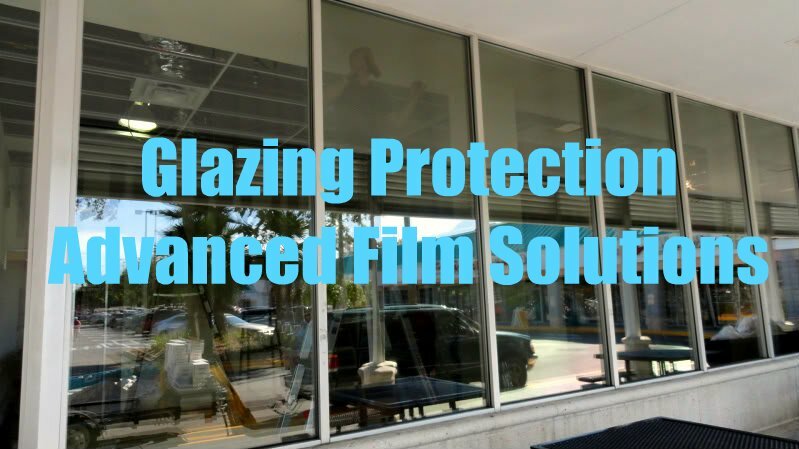 The Glazing protection films installed by Advanced Film Solutions meets these standards and these films provide this level of documented, tested people and asset protection. 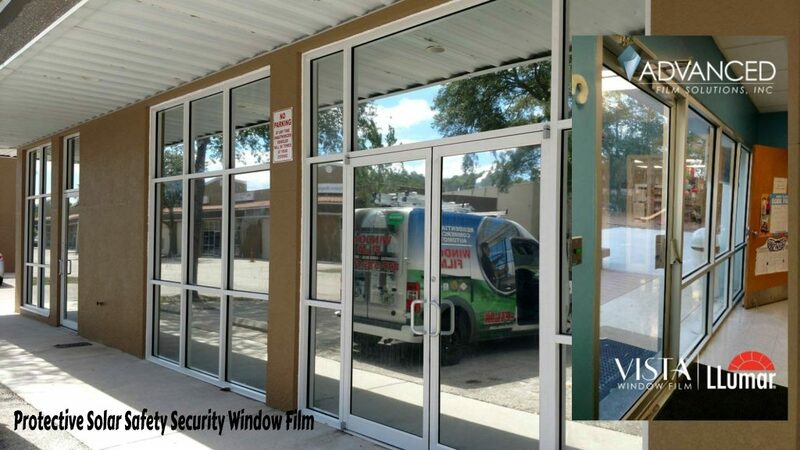 It is highly recommended that the film installation is attached to storefront frames using an approved attachment system. 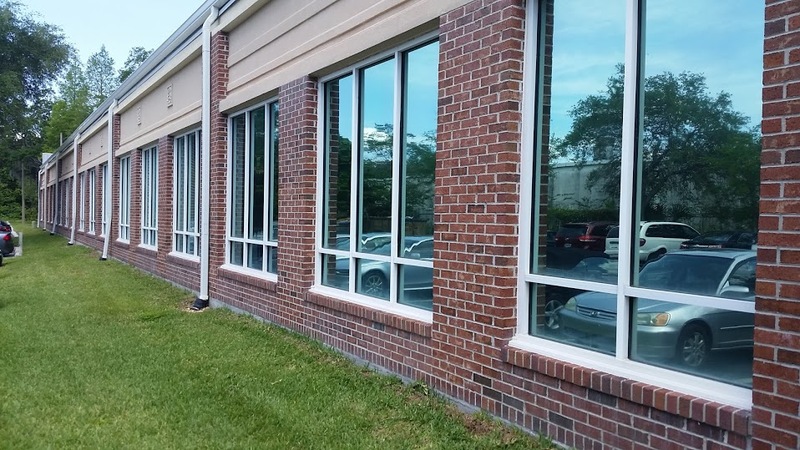 Advanced Film Solutions typically utilizes Dow Corning 995 Structural Silicone which has been tested and approved by the Federal officials including the Army Corps. of Engineers. 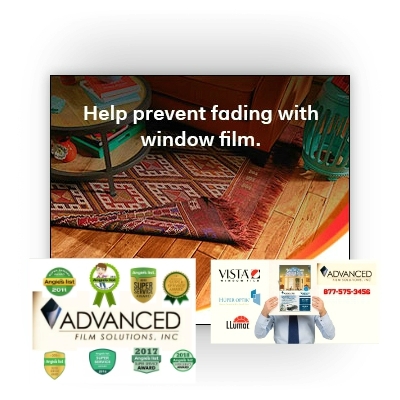 Advanced Film Solutions is flexible in the approved window film brands that meet these standards. There are aesthetic variations between these films but the safety level is equal as all the films represented meet the GSA standards. We recommend that you consider a free site survey and estimate. These are difficult times and no one is happy about the need to consider these covert methods for protecting your personnel and assets. Nevertheless; if you are concerned about a potential threat (think religious institution or schools) than these effective methods should be strongly considered! 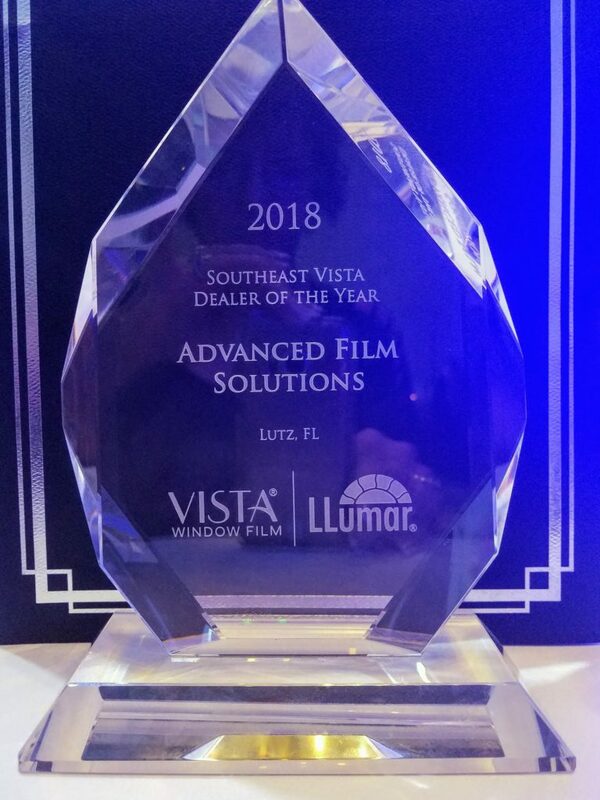 Advanced Film Solutions, based in Tampa Bay with offices in Sarasota and Orlando has been recognized as one of the leading residential and commercial window film companies in the USA! 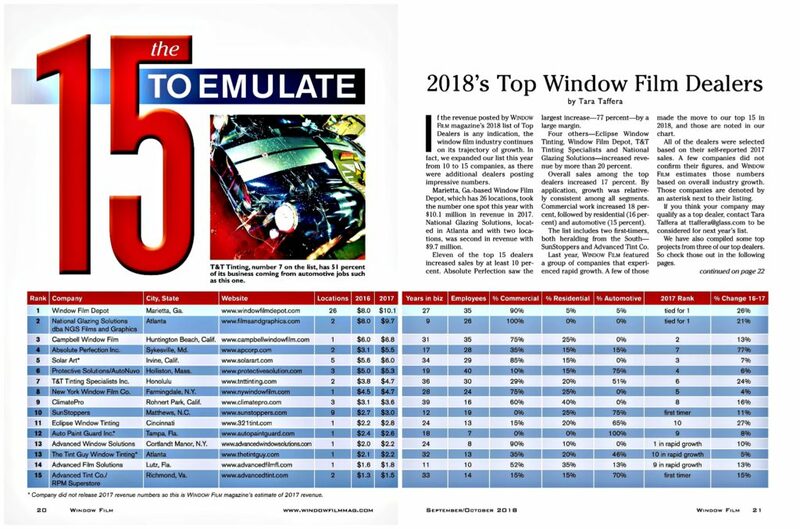 A recent Window Film Magazine highlights our position in the residential and commercial sectors and our lead automotive installer was profiled in this issue as well. 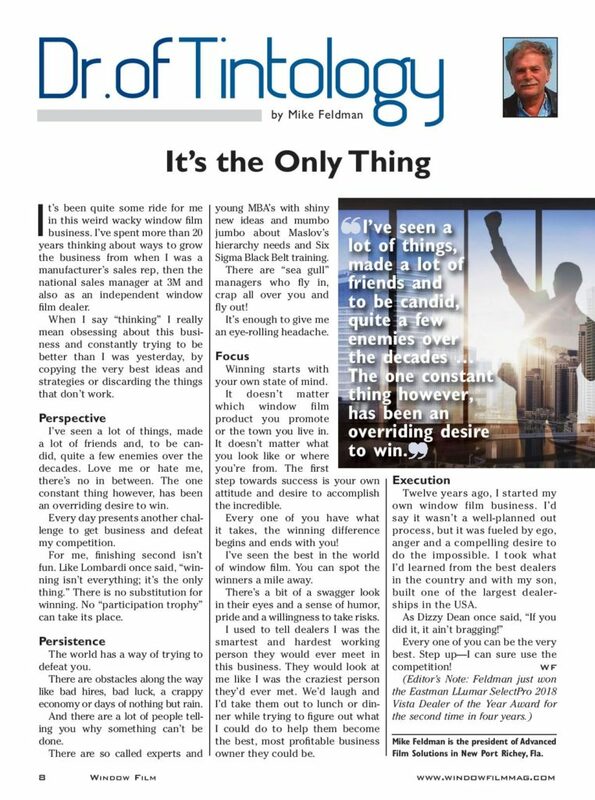 Our founder Mike Feldman has a regular featured column in the Window Film Magazine under the title of Dr. Of Tintology where he provides his perspective on the industry as a whole. 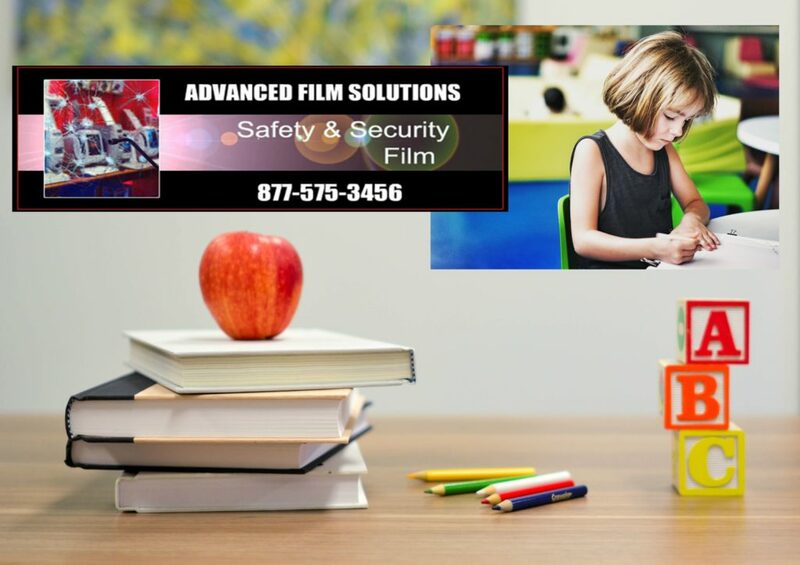 Advanced Film Solutions was founded in 2007 by Mr. Feldman the former National sales manager of 3M Window Film where he took an early retirement after 33 years. 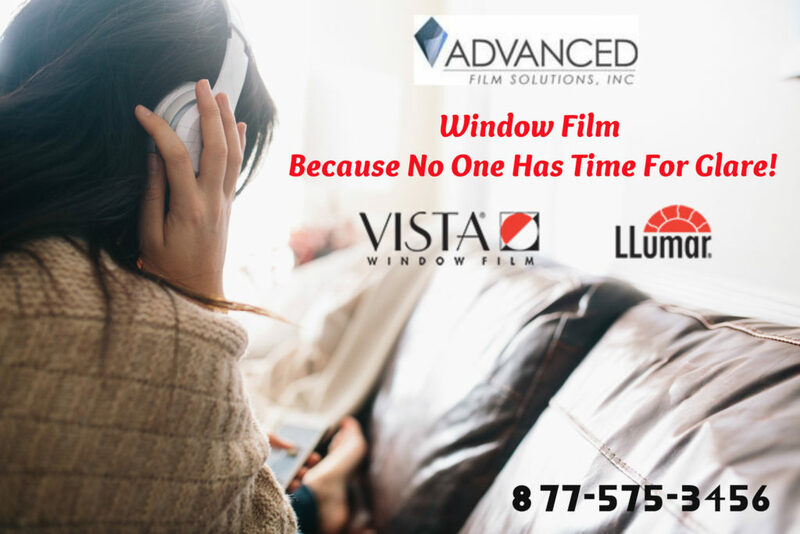 Advanced Film Solutions is unique in offering the leading window film solutions from major manufacturers like Eastman Chemical’s Vista and LLumar SelectPro as well as Huper Optik and SunTek. 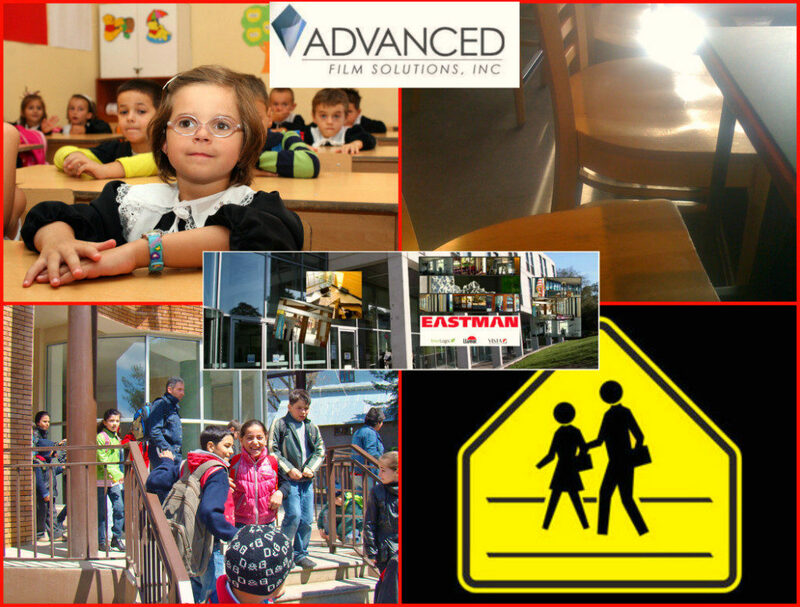 Advanced also represents Madico and Sunscape, Solar Gard and Armorcoat and Hanita Solar Zone and Safety Zone Films. 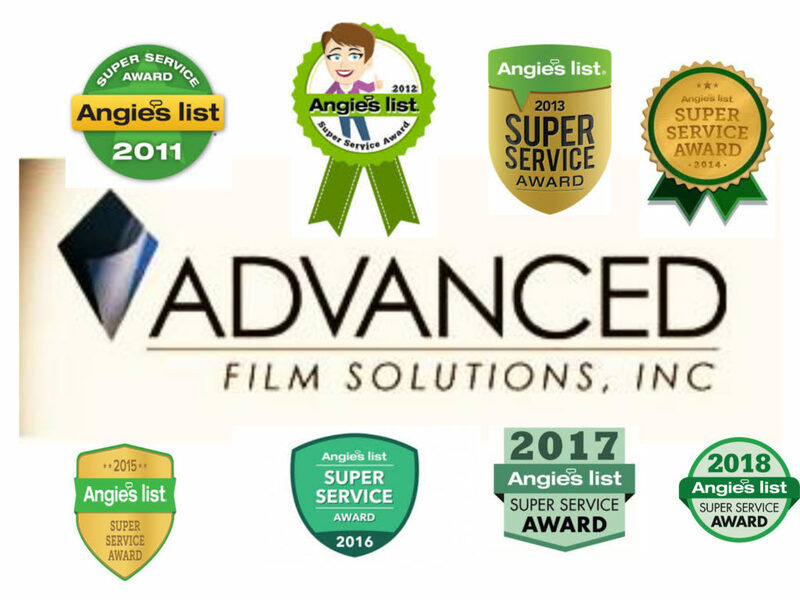 Advanced Film Solutions has earned the Super Service Award from Angie’s List for eight consecutive years and we are A Plus Rated by the Better Business Bureau. 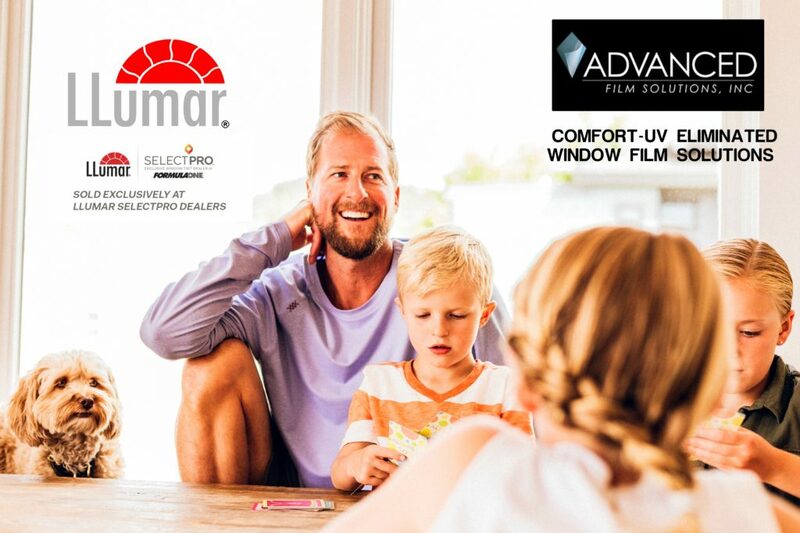 Mr. Feldman will be one of the panelists in our Industry convention next week for Leading Window Film Dealers. 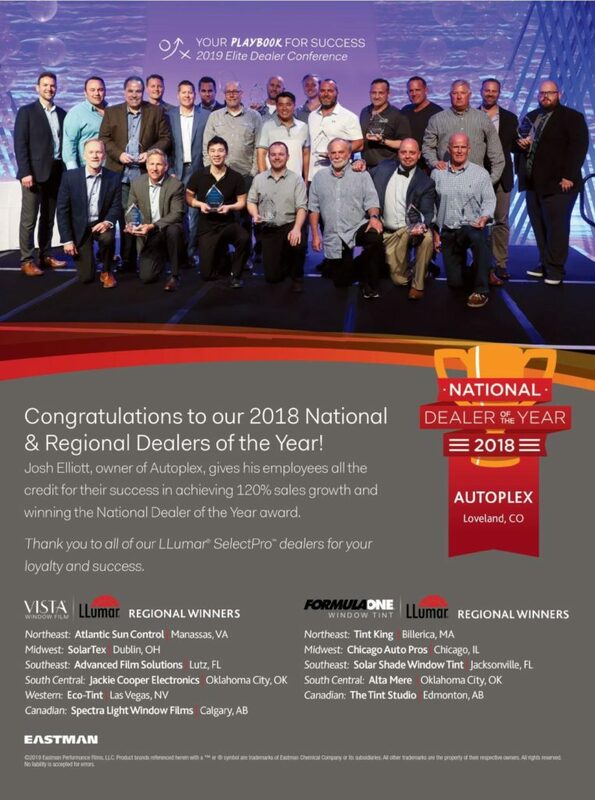 Our team of dedicated installers and sales consultants are the best in the business. 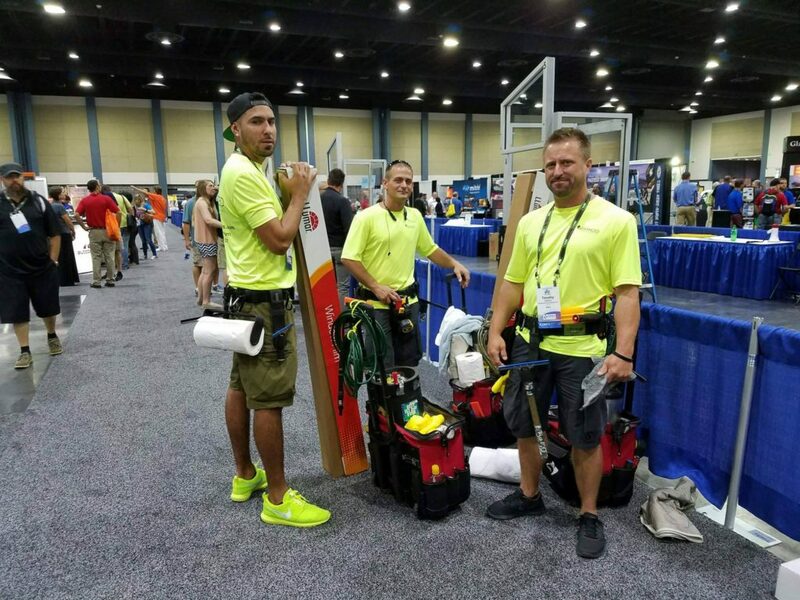 We will have four installers competing at next week’s conference to compare their skills against the world. 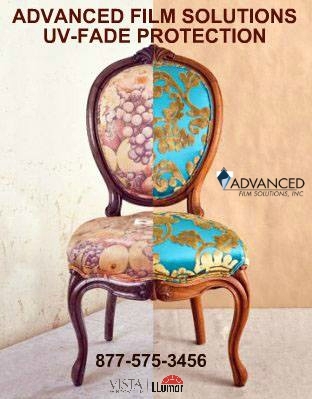 Take advantage of our always competitive pricing and experience. 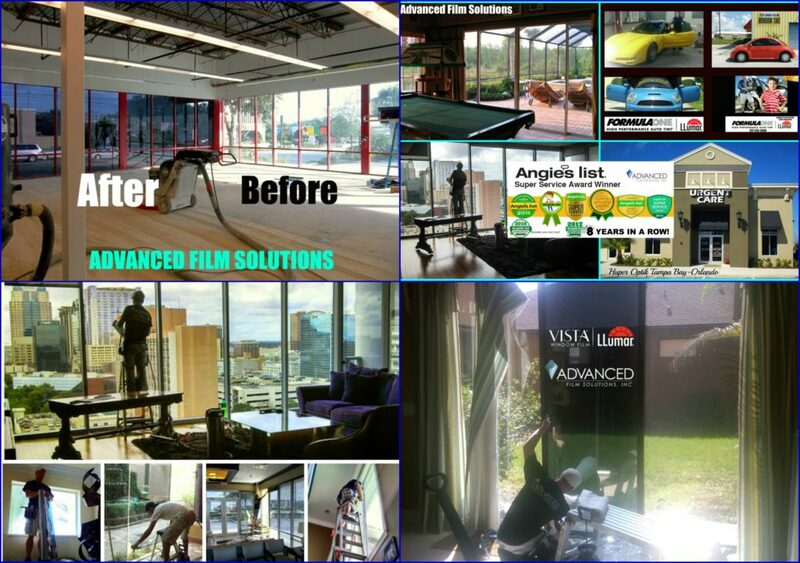 Advanced Film Solutions is the Tampa Bay area’s premier window film installation company. 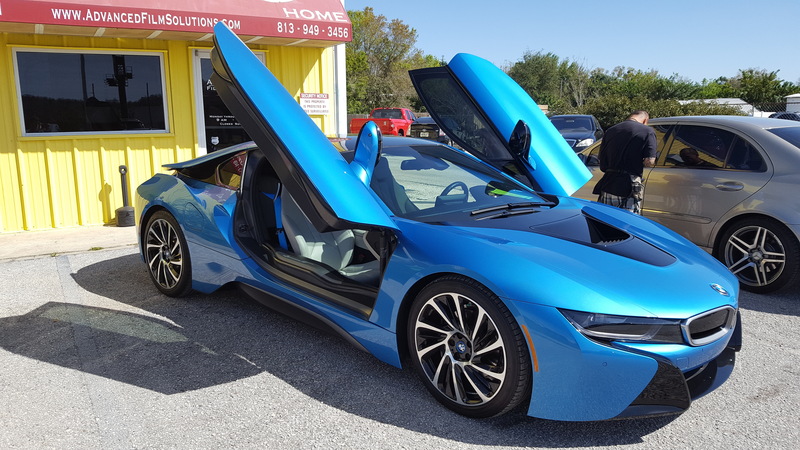 We are one of the largest residential and commercial window film installation companies in Florida and we also do the best car tinting in our own backyard here in Lutz! 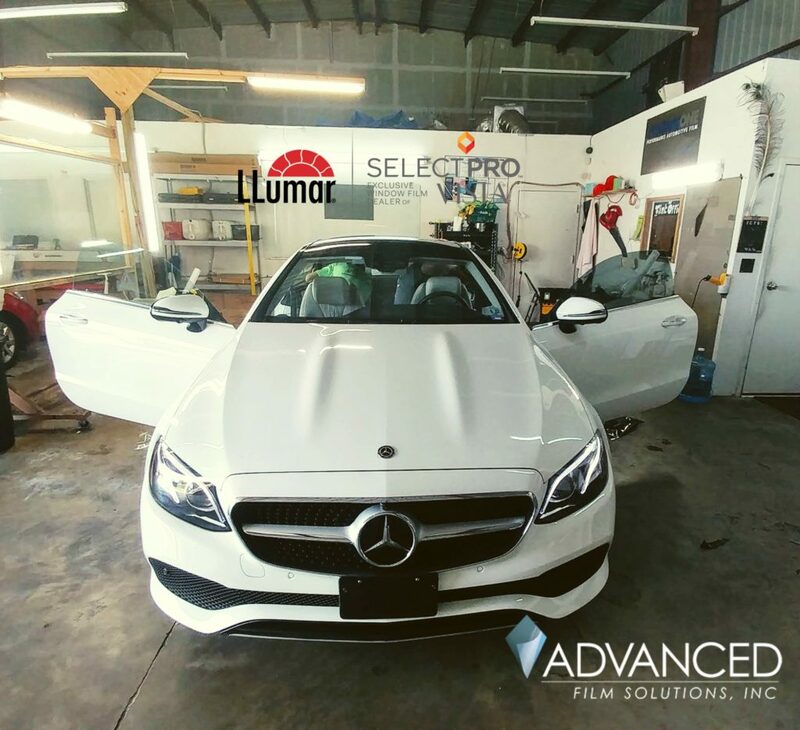 Our automotive installers are fully trained and augmented with precision cut plotters and software to cut the exact pattern for your vehicle. We also offer the best heat rejecting car films including Stratos, Pinnacle, CTX and Huper Optik. Frankly there is no comparison between our selections and the lower quality films you might see around the Bay area. Our installations are backed with a lifetime warranty and a no fault warranty on our FormulaOne selections. We have a comfortable waiting area and free WI FI and TV while you wait. 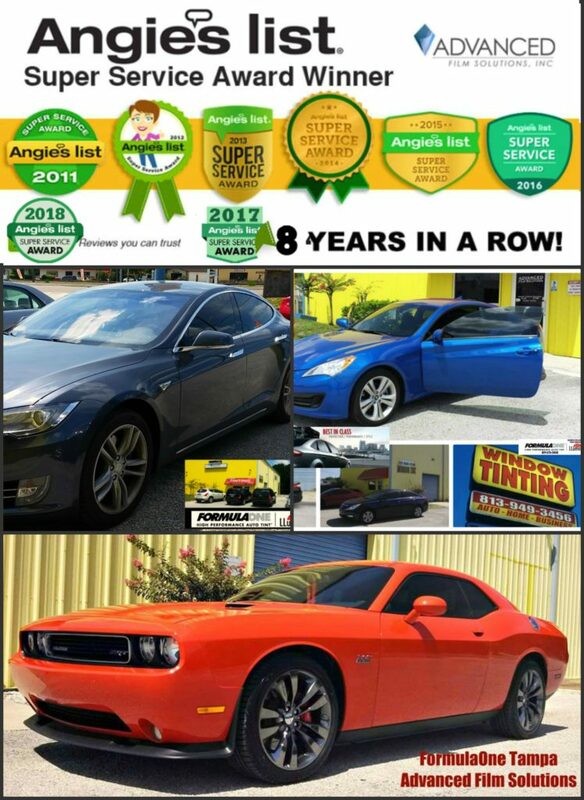 The word of mouth reputation we have earned during our 11 years has earned us 7 straight Super service Awards from Angie’s List and an A Plus rating with the Better Business Bureau. Window film is an aftermarket solution that consists of a transparent coating of film that gets applied to your home’s windows and sliders. 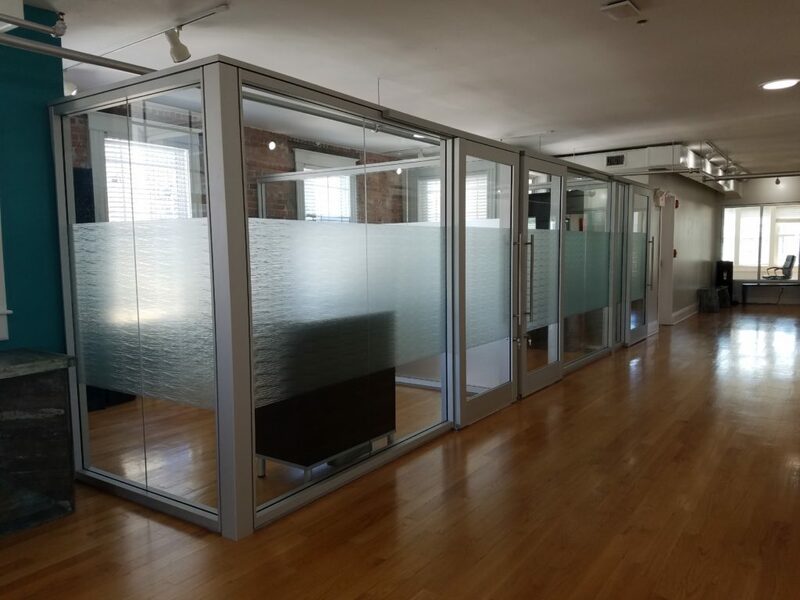 Thin film technology over the last five decades has produced innovative and durable coatings that can provide cost effective solutions to many of the problems associated with clear glass. Today’s high tech window film stops 99.9% of harmful UV rays from damaging interior furnishings, wood floors and paintings. These films last a lifetime and are warranted for a lifetime of performance. 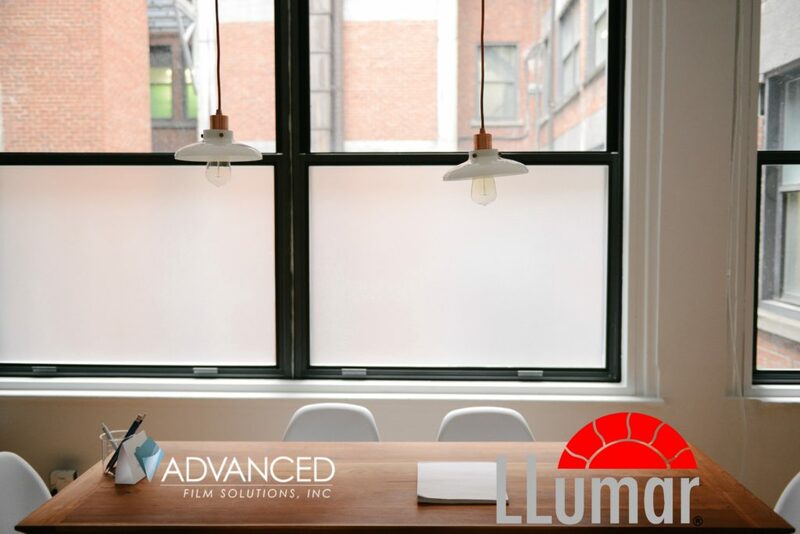 Window film provides glare and light reduction customized to your specific requirements. 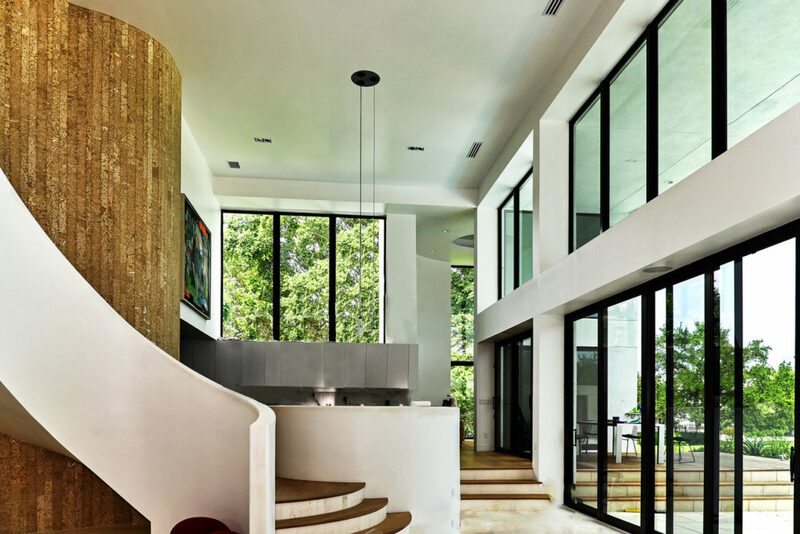 You decide the amount of light filtering as well as the aesthetic appearance of your windows. 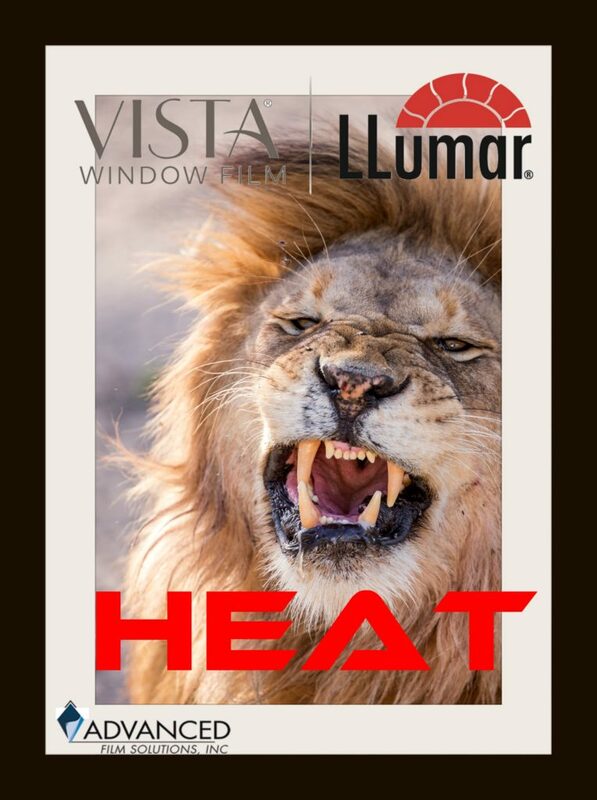 Non-reflective IR heat blocking coatings like Huper Optik stop heat without altering the appearance of your windows. This makes HOA’s and deed restrictions a concern of the past! 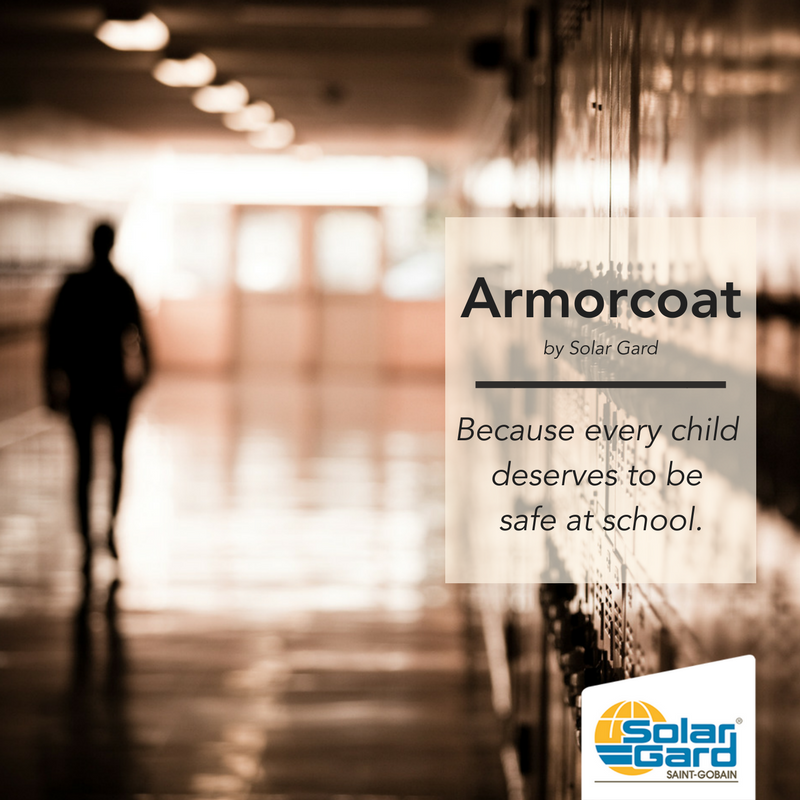 Thicker iterations of these coatings are effective means for home protection. 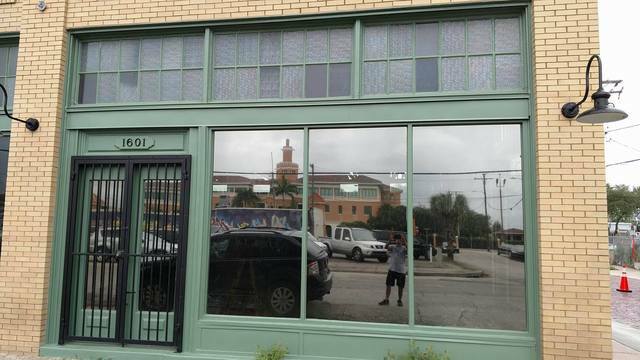 The windows are covered with a coating that is used by the Federal Government to protect building throughout the USA. 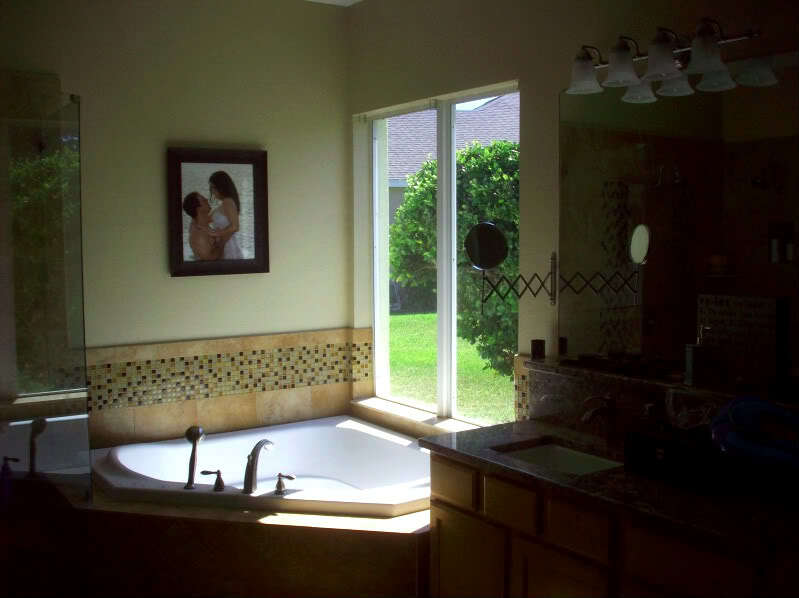 Privacy films are available as well as decorative films for bathroom privacy, etc. 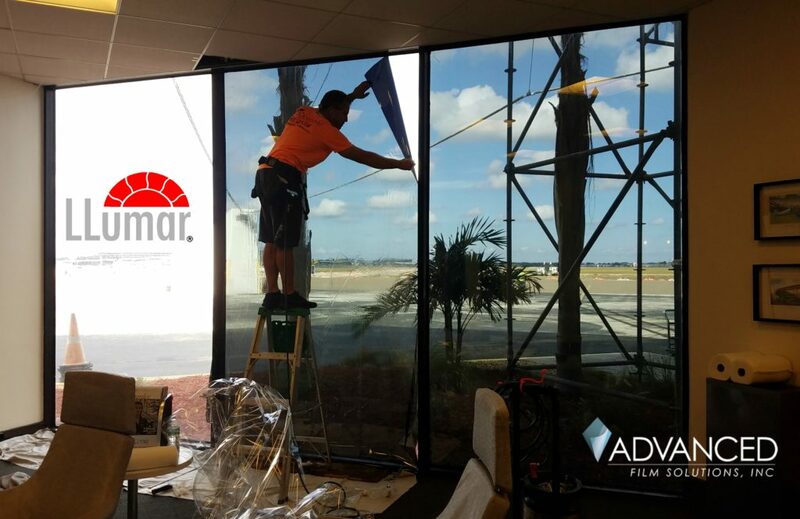 Advanced Film Solutions, with offices in Tampa Bay, Orlando and Sarasota is one of the most respected window film installation companies in the USA. 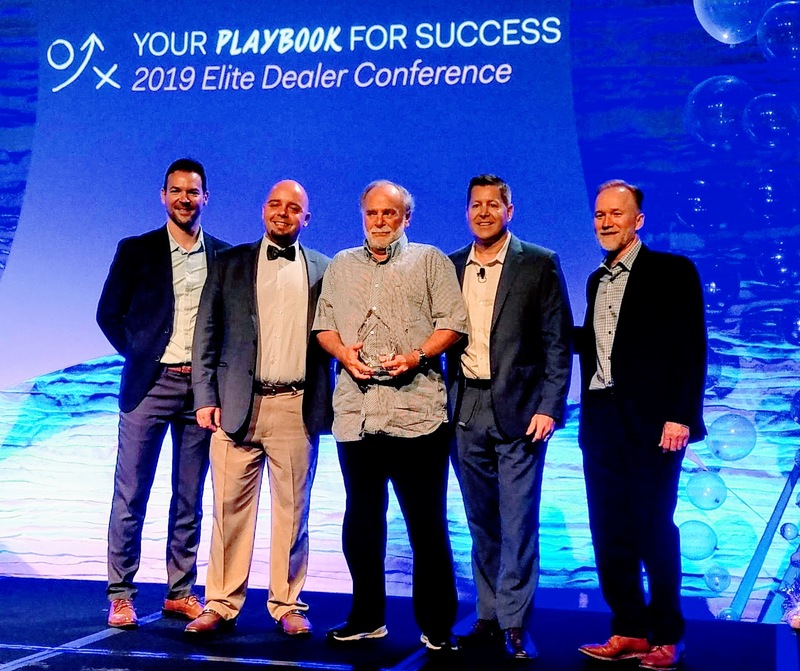 Our team of installers has earned eight consecutive Super Service Awards and an A Plus Rating with the Better Business Bureau. 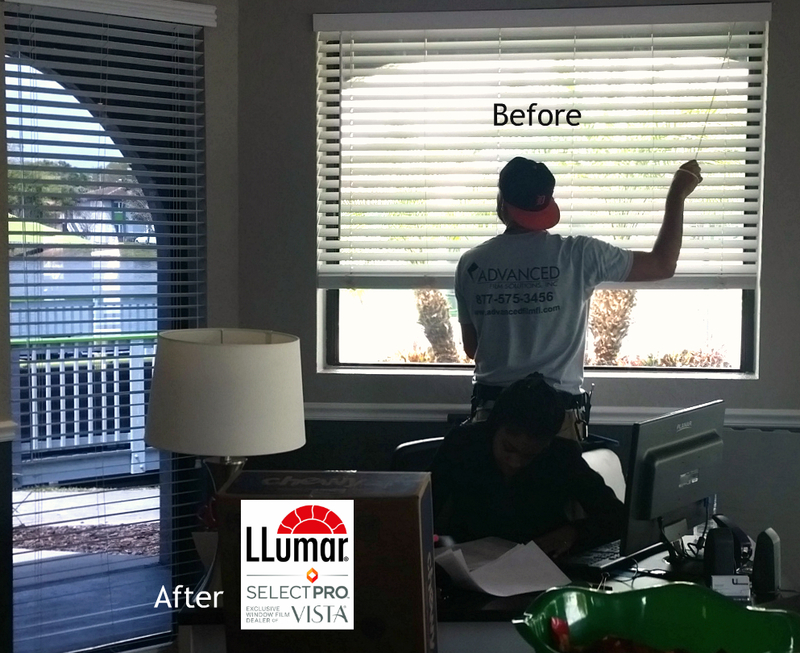 2 of our installers reached the top eight finals in the recent Tint-Off Contest held in West Palm Beach last year. 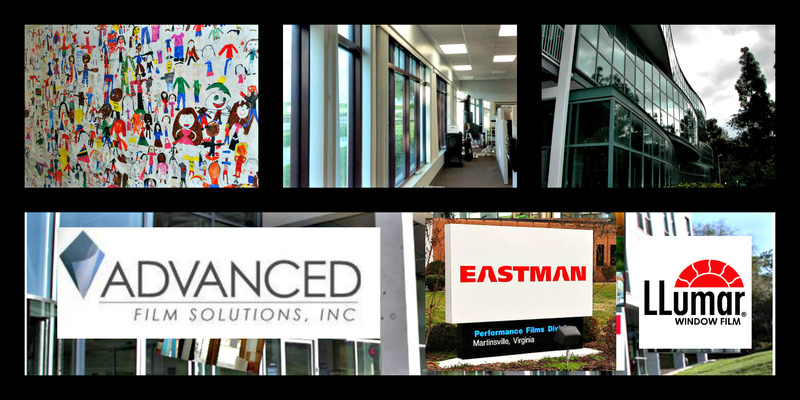 We are unique by offering the full line of Eastman Chemicals LLumar SelectPro coatings including Vista, LLumar, Huper Optik, SunTek and Illusions Designer Films. 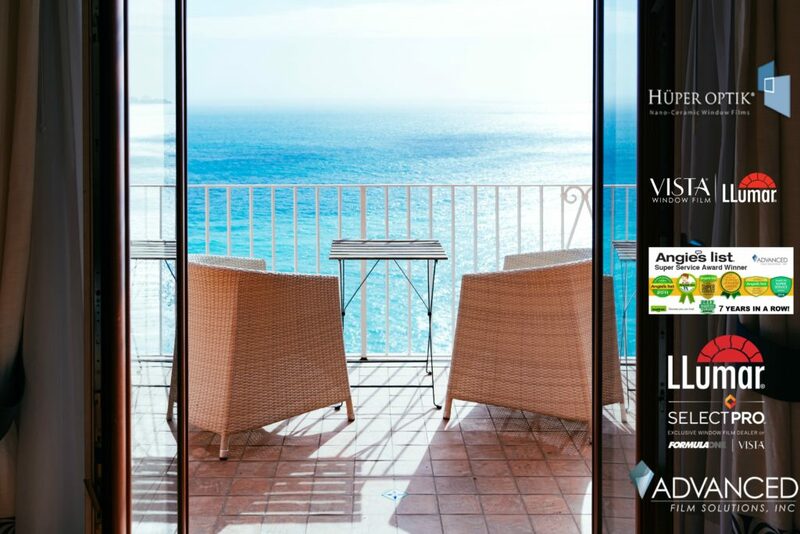 We also offer Madico, Armorcoat and Hanita Solar Security Films along with 3M Fasara and 3M ScotchCal. 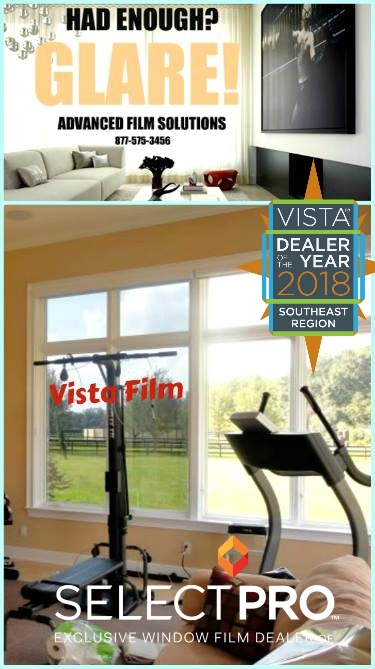 Window film is the most effective retrofit home improvement with the fastest ROI of any other home energy improvement solution. 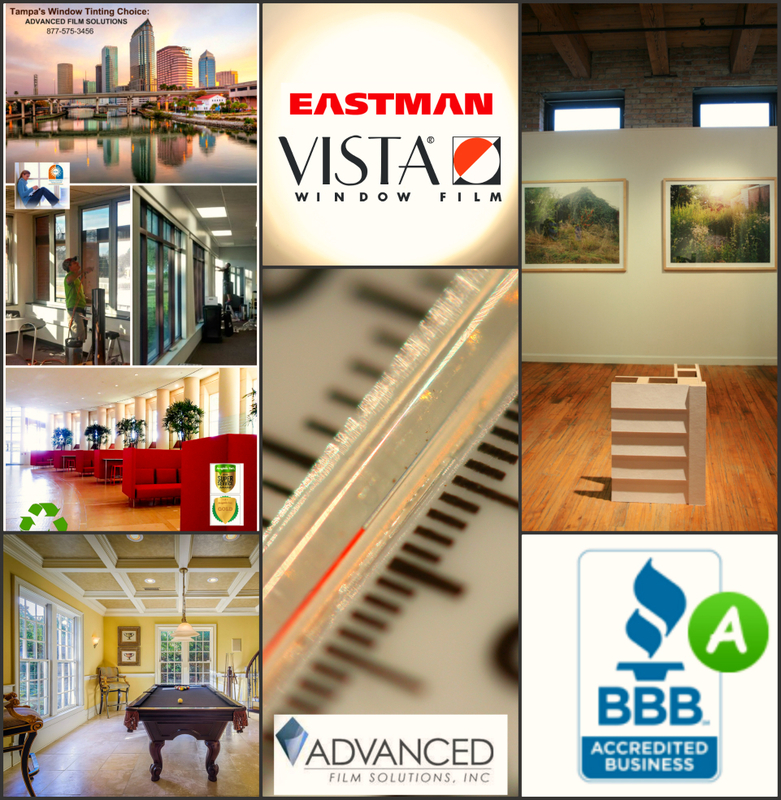 Get a free estimate and start enjoying a cooler, UV energy efficient home! The hottest days for Florida homeowners are heading our way. The time to take action is right now! Soon your kids will be off for the summer; comfort means happy children and a happy parent! 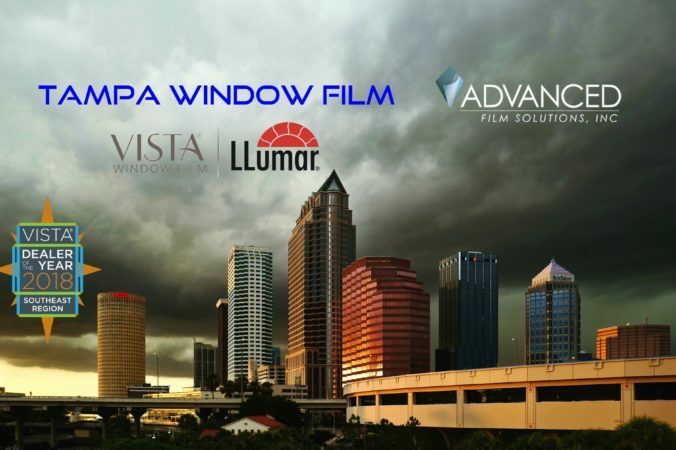 Advanced Film Solutions has the largest selection of heat beating window films in Florida. 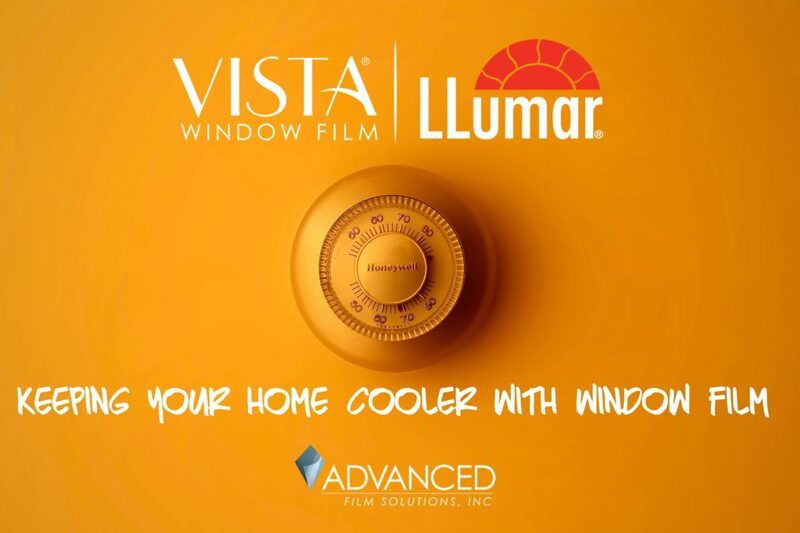 Our dual reflective LLumar and Vista films can stop as much as 84% of the heat from entering your home. 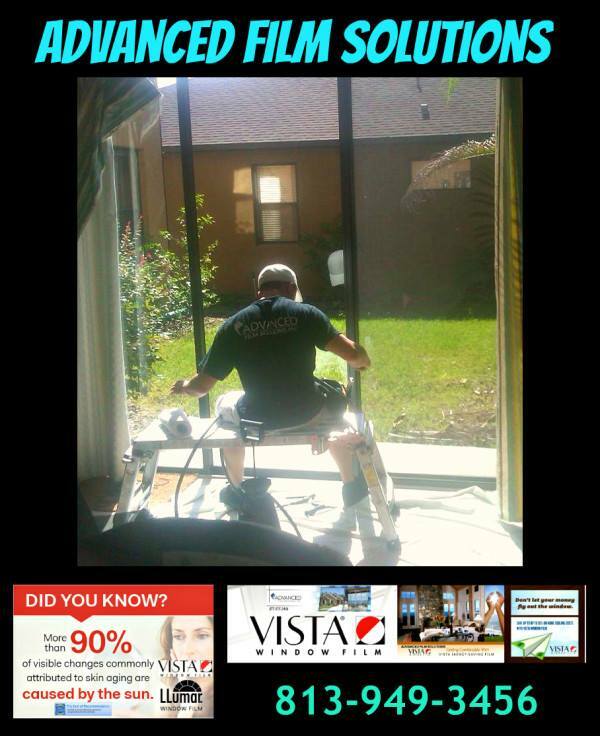 No guess work about performance since all of our selections are NFRC rated for performance on your windows. 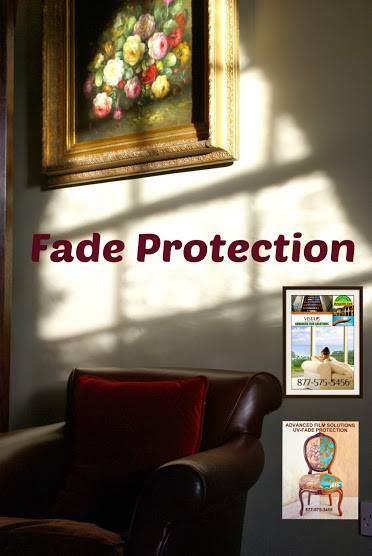 These coatings stop nearly all the UV and reduce glare by as much as 85%. You’ll enjoy cooler interior room temperatures while saving an impressive 35% on your monthly electric bills. No other company can compare in the number of choices or the fantastic transferable lifetime warranty. Your hottest days outside will become your coolest days inside! Tampa Bay drivers face blistering heat nearly every day of the year. 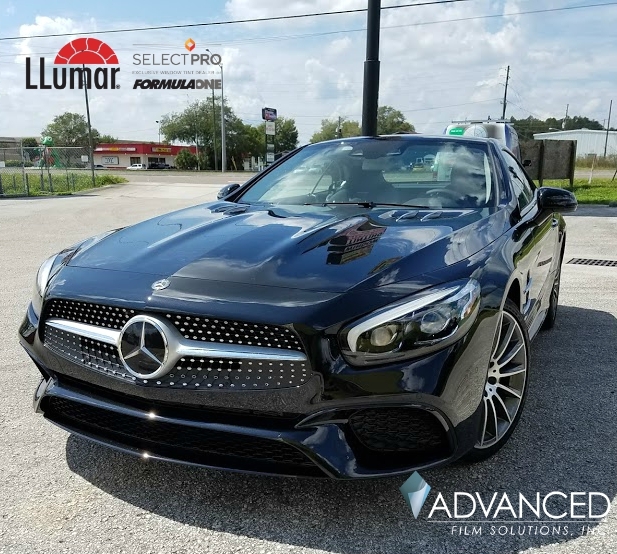 Keeping the glare, heat and UV from ruining your day simply makes good sense but most consumers aren’t familiar with car tinting options or incorrectly assume that all car tinting films are equal in performance. 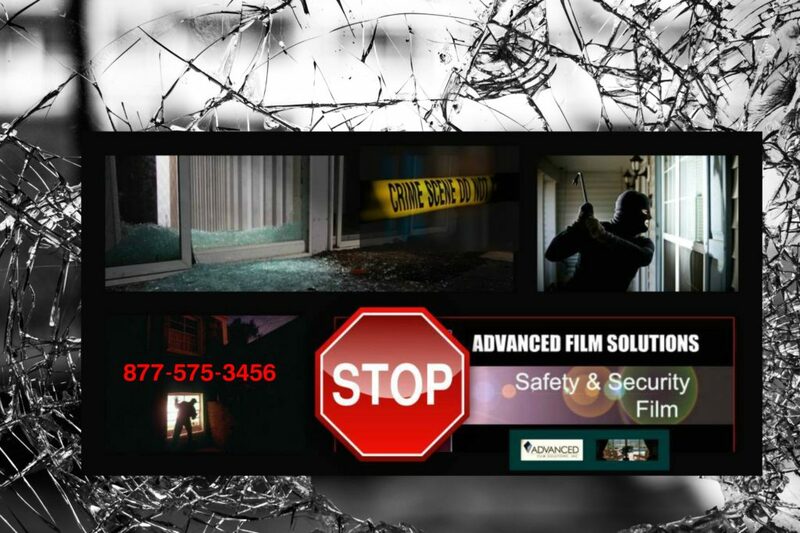 Advanced Film Solutions is Tampa Bay’s number one automotive window tinting installation company. 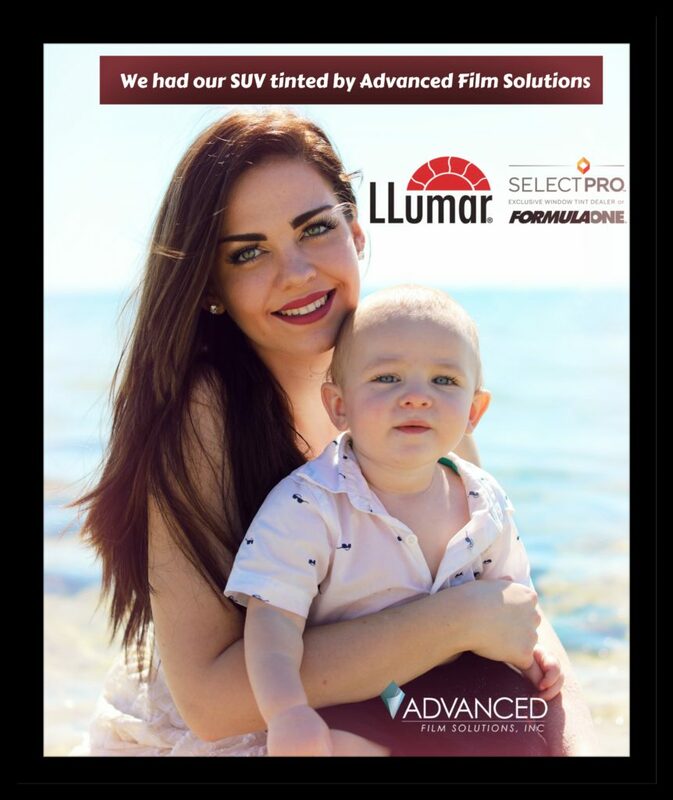 Durability: Advanced Film’s LLumar and FormulaOne films are built to last. These coatings will maintain their color stability which is a critically important aspect for car tinting. 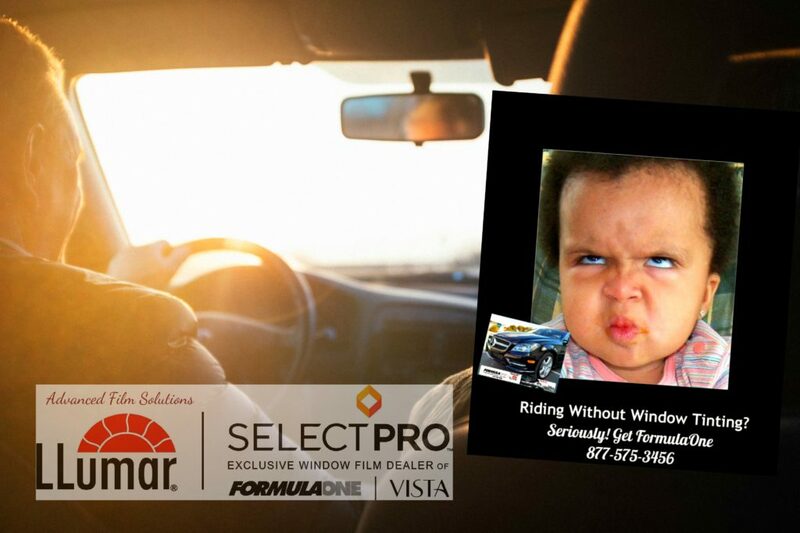 Heat rejection: While car films tend to look the same on your windows their are distinct differences in how a film filters out the heat. Dyed Films: Dyed films are the least expensive and as you might expect the films with the lowest heat rejection capability. 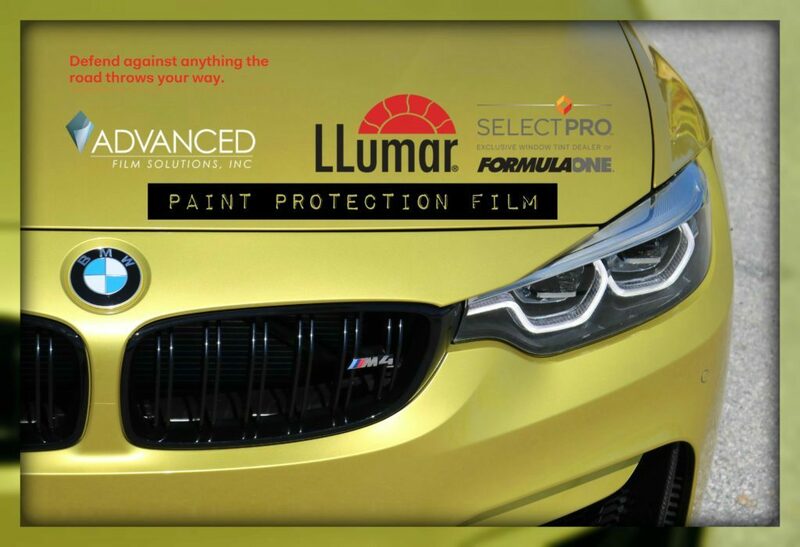 There are many manufacturers of low cost dyed car tinting but Advanced Film Solutions Eastman films are the cream of the crop. High Performance Hybrid dyed-metal films: These metallic dye combination coatings reject more heat than a dyed film. Our Eastman ATR and FormulaOne Comfort series out-perform all competitive hybrid coatings which is why we focus on these choices. 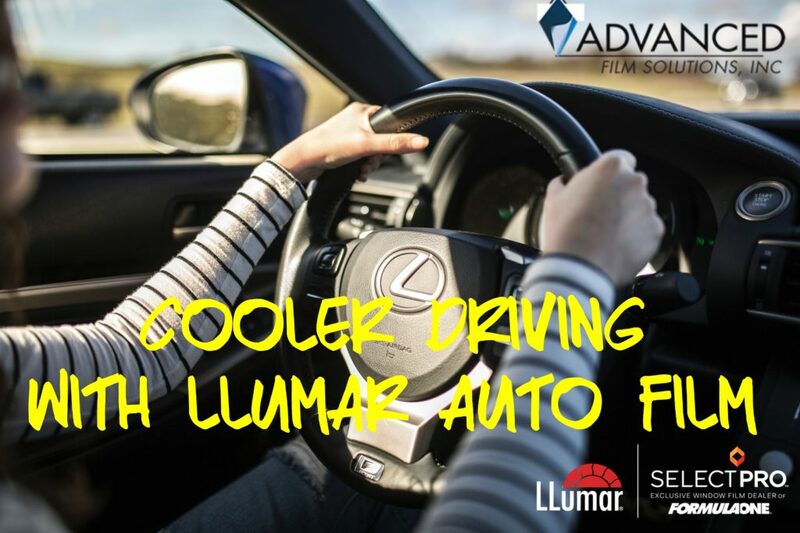 Ceramic IR coatings: Advanced Film Solutions IR heat blocking films include Eastman Chemical’s LLumar CTX, FormulaOne Pinnacle and Stratos the latest Eastman innovation. These remarkable coatings factor out IR wavelengths as well as visible light wavelengths. This become your advantage since similar light transmissions do not equate to similar heat rejecting outcomes. 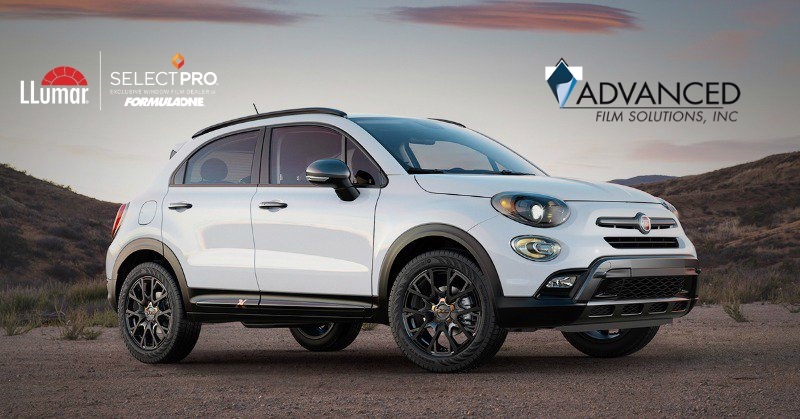 Our Pinnacle films and Stratos Ceramic Film factors out more than 25% additional heat than the dyed or hybrid alternative. 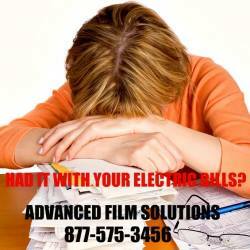 Advanced Film Solutions utilizes high speed plotters and software to ensure the perfect installation. It’s no wonder that Tampa want car tinting that stops the most heat and lasts the longest. Our weather is particularly harsh on drivers stuck on I-4 or in bumper to bumper traffic on 275. 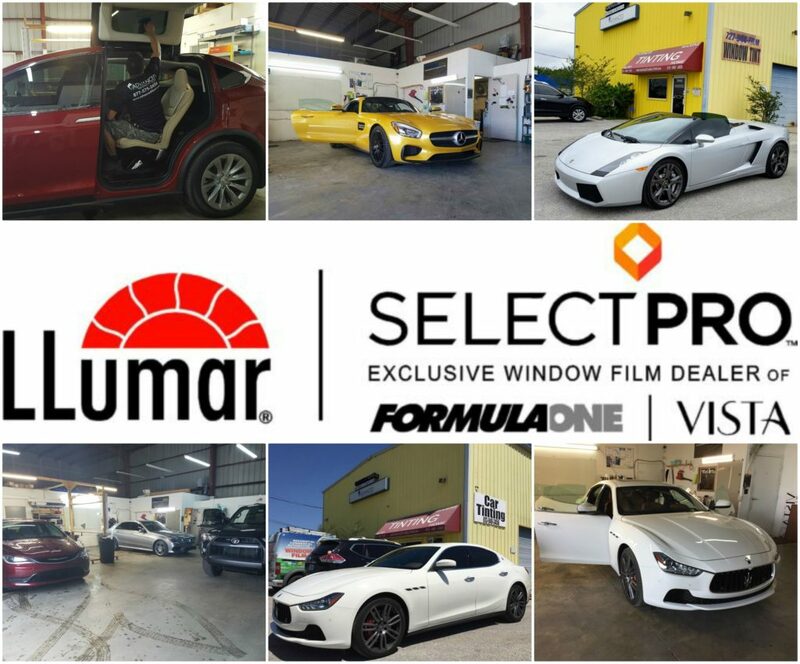 Advanced Film Solutions is Tampa Bay LLumar SelectPro and FormulaOne car tinting experts. 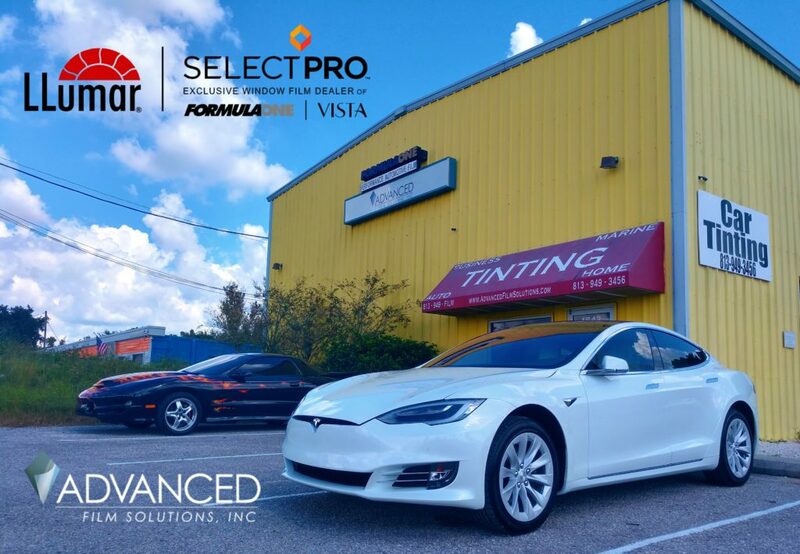 We carry the most durable, heat rejecting car tinting in Tampa Bay. We use high speed plotters to cut your pattern which make the waiting time much less and we offer free WI-FI while you wait. 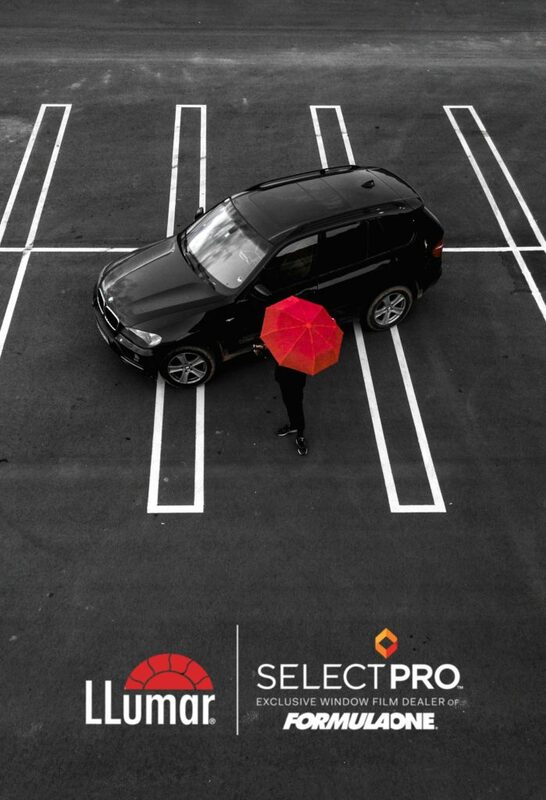 Our car tinting has a lifetime warranty; so you’ll be protected against bubbles or tint failure. Call for an appointment today and get prepared for the heat that’s just around the corner!